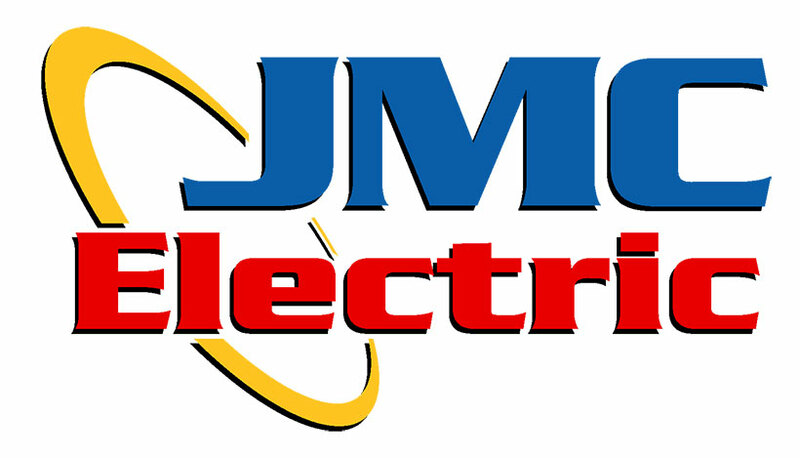 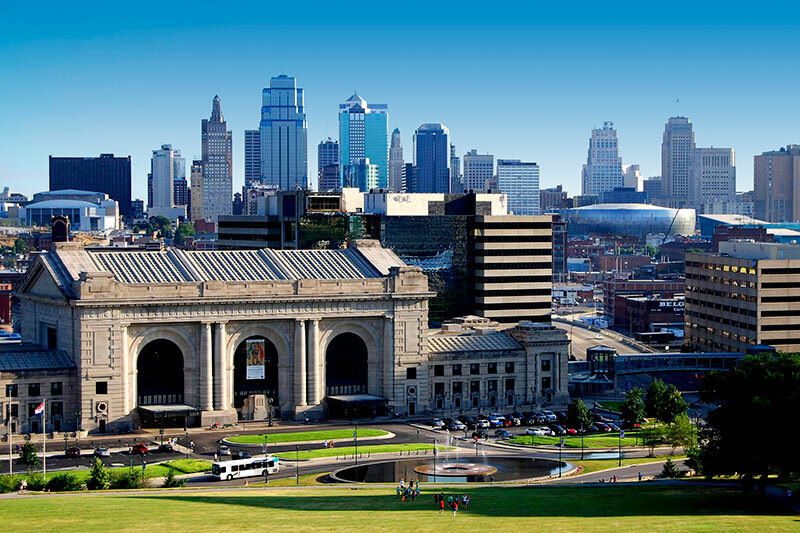 Incorporated in 2002, JMC Electric offers expert Residential Home Electrician, Commercial Business Electric, and Industrial electrical services to Kansas City and the surrounding area. 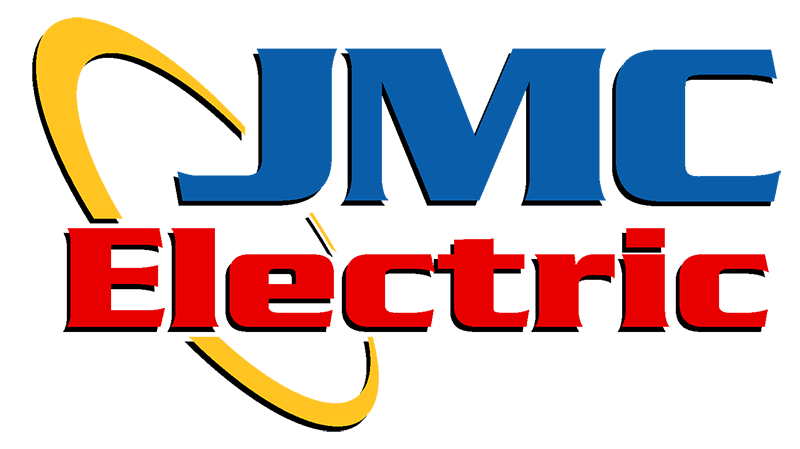 We do everything from Circuit Breakers, Panel Upgrades, electrical troubleshooting and ceiling fans to diagnostics, electrical wiring, and efficiency upgrades. 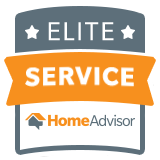 We are dedicated to our clients and provide prompt, courteous, and professional service at competitive pricing. 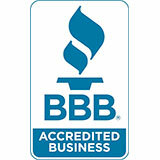 All of our work is guaranteed and we honor the manufacturer’s warranty on all installed parts. 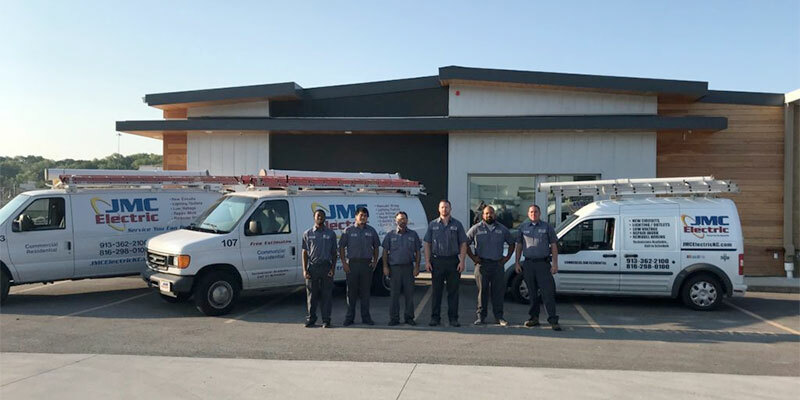 We even offer emergency service on weekends and after hours. 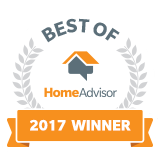 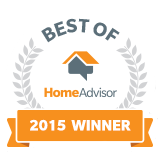 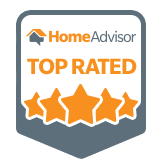 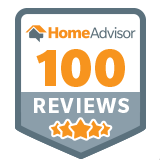 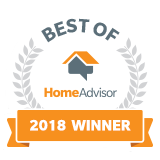 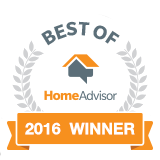 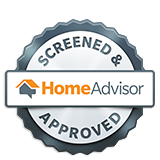 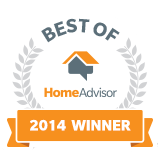 See our accreditation with the Better Business Bureau and check out our top ranking with Home Advisor as well as our positive reviews. 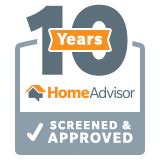 Call us for a quote and an assessment today!